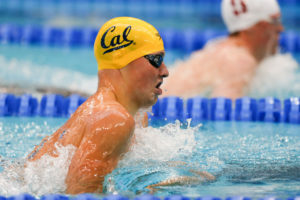 Cal swimmer Andrew Seliskar has opted for the 200 IM over the 500 free on the 2nd day of the 2019 Pac-12 Championships. Seliskar had 10 entries on the pre-meet psych sheets, so we knew big scratches were coming. So far, he’s stuck with the same 200 IM that he swam as his first individual event at both Pac-12s and NCAAs. Seliskar opened up his Pac-12 Championship on Wednesday with a 1:30.3 split on Cal’s Meet Record-setting 800 free relay. Both Cody Bybee and Liam Bresette of Arizona State scratched their only event of the day, the 500 free. Bybee was seeded 14th and Bresette 15th. Both swimmers are freshmen. Bybee still has 3 more possible entries to swim at the meet, but Bresette only has 2 more races (out of a possible 3) available to him. 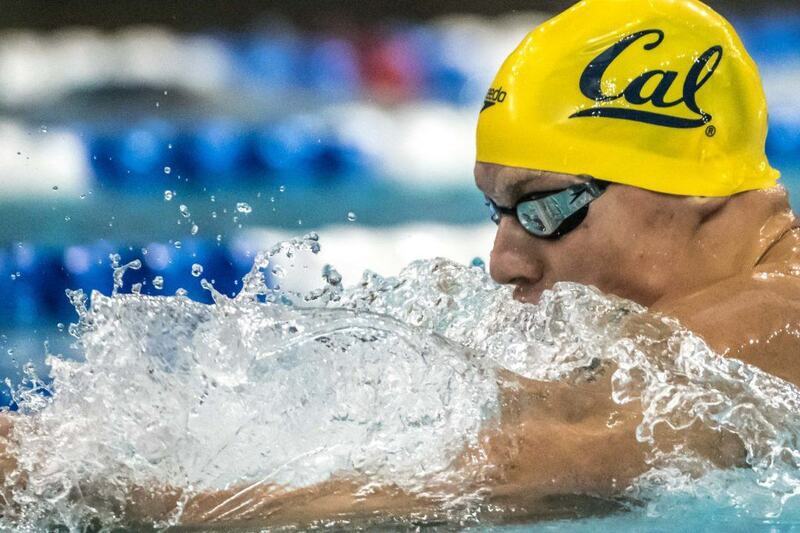 Cal’s Zheng Quah was entered in both the 200 IM and 50 free on day 2, but scratched them both. He led-off Cal’s 800 free relay in 1:33.75, and still has 5 more individual entries to choose from at the meet. Last year, he swam the 100 back/100 fly double at Pac-12s, so no cause for concern yet with these scratches. 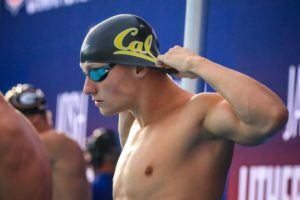 Trenton Julian of Cal has scratched the 200 IM to focus on the 500 free on Thursday. 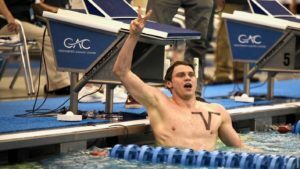 He was just the 14th seed in the 200 IM, versus the 5th seed in the 500 free (up to 4th after Seliskar’s scratch), but did swim to a 5th-place finish in the 200 IM at Pac-12s last year. Is there a reason the live results keeps going to the women’s results? This is my favorite part of the meets. 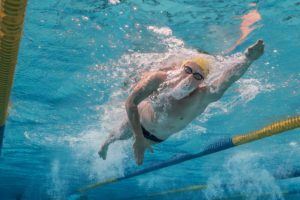 I would be great to see him swim the 4-IM at this meet too. Or is it more accurate that Dave Durden entered Seliskar in the 200IM. I think in college it is coaches have the final say on who enters what. No doubt Durden consults with his stars, but it isn’t like Seliskar can unilaterally send in his own entry. Correct? That’s correct. Coaches send in the entries. I’m sure Seliskar was consulted.